Yes. We Got ’em!! Our Havana Reviews are the most accurate and honest reviews of Havana Paladares, Havana Hotels, Old Havana Attractions, Havana nightlife & bars and much more! Not only do we compile reviews from locals & tourists but also foreign residents in Havana contribute to Havana Reviews also. 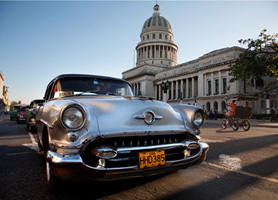 The very best reviews and up to date profiles of current services in Havana Cuba are vital because Cuba is changing fast and some places, Hotels and venues change overnight. 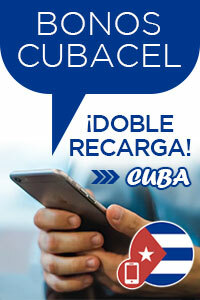 That’s why at Havana reviews we offer only the latest opinions on everything about Havana Cuba. Posted in What is Havana Reviews?